What did I think of the results? Click here. 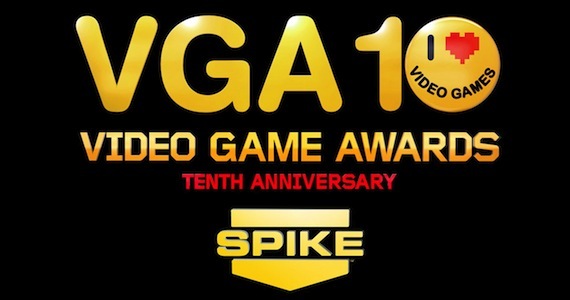 Posted on December 8, 2012, in News and tagged Game of the Year, PC, PS3, Spike TV, Spike Video Game Awards 2012, Telltale Games, The Walking Dead, VGA 2012, Wii, Wii U, X360, XCOM Enemy Unknown. Bookmark the permalink. 1 Comment.